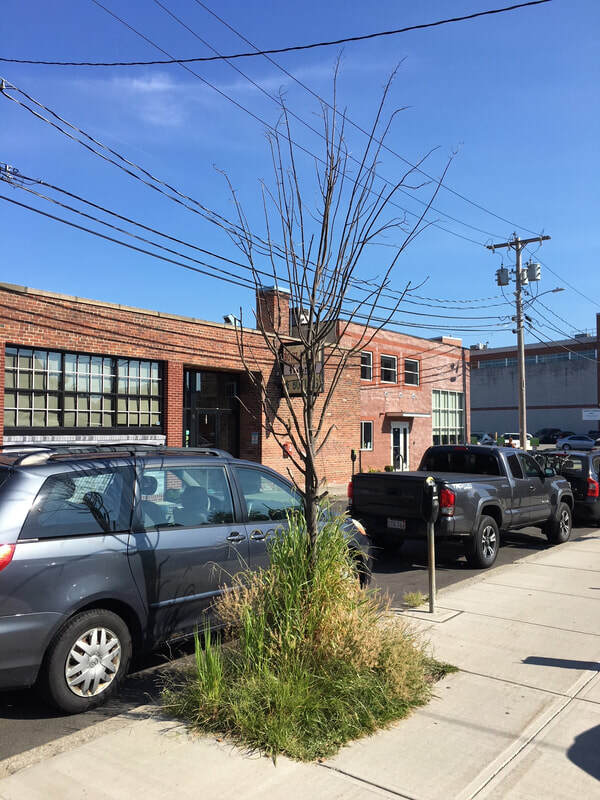 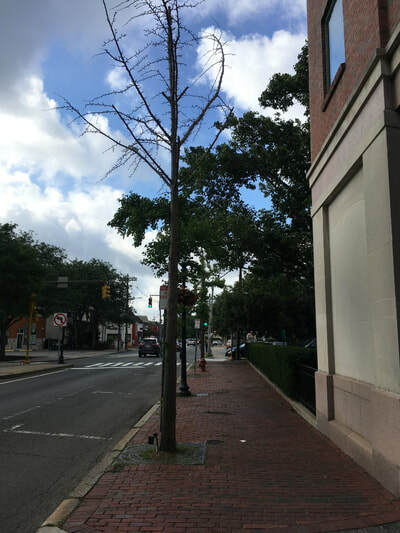 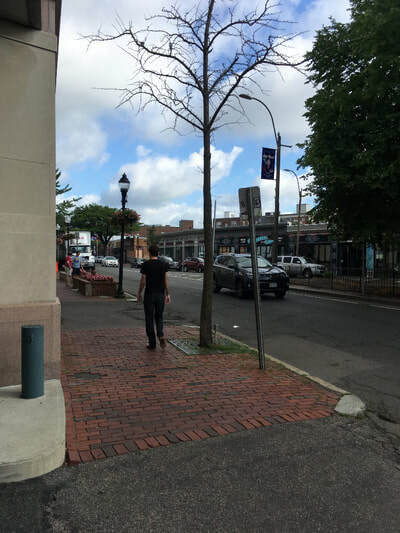 ,Somerville claims to be Tree City USA, yet trees are dying, in desperate need of pruning or just plain gone. 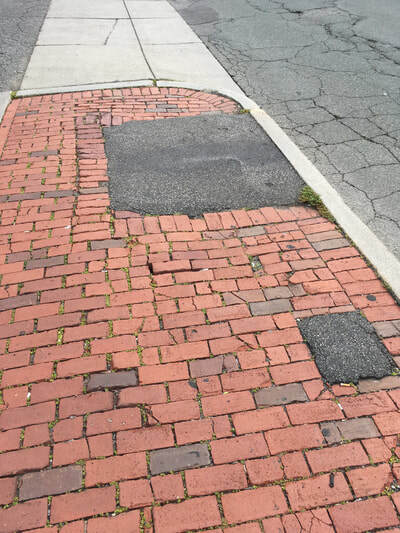 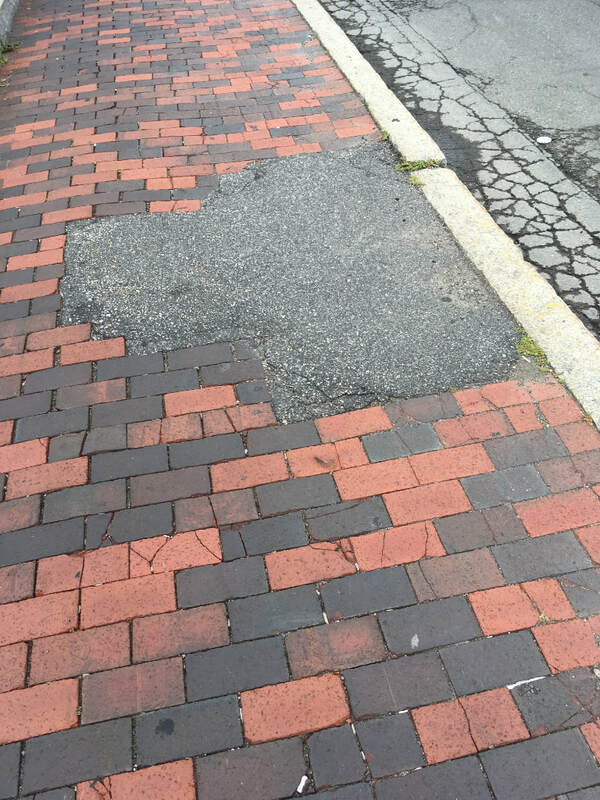 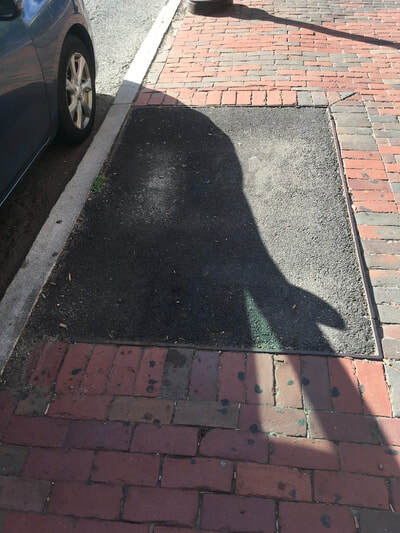 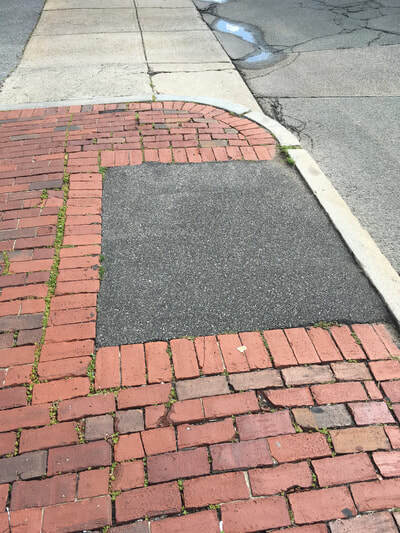 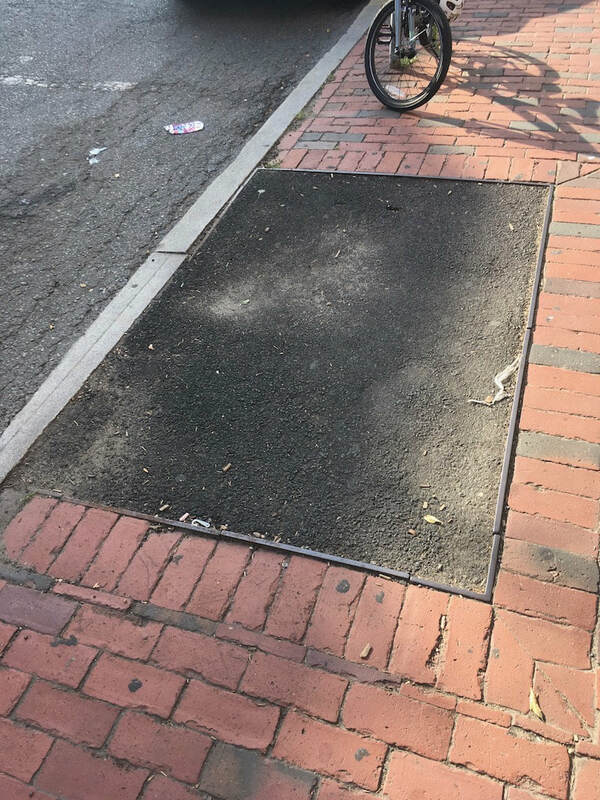 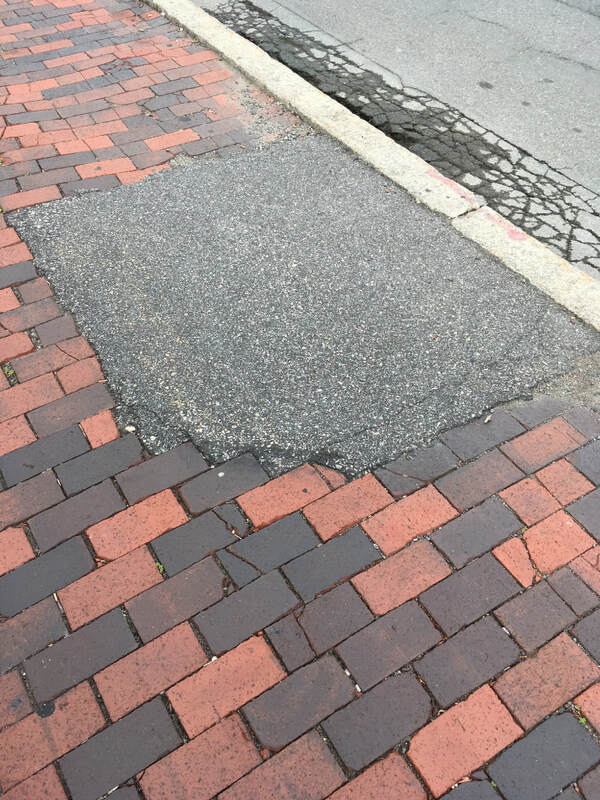 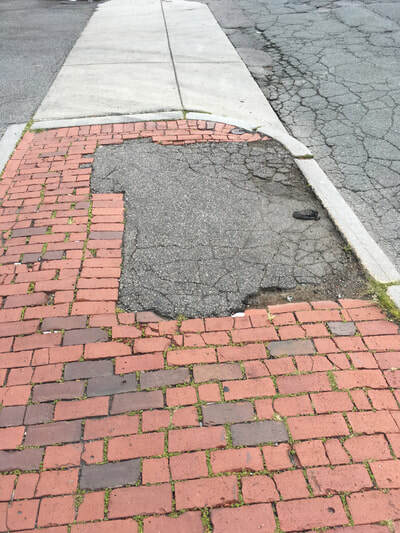 Where they have died in Davis Square, the tree well has simply been blacktopped over with asphalt leaving splotches of uneven grey/black in stretches of uneven brick. Many trees have simply died and are still standing to remind us daily of the lack of maintenance and care.